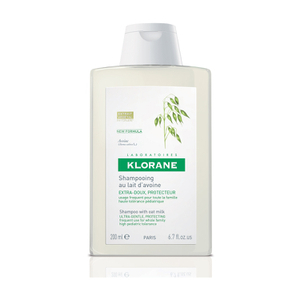 Superb smelling shampoo that does wonders for your hair. 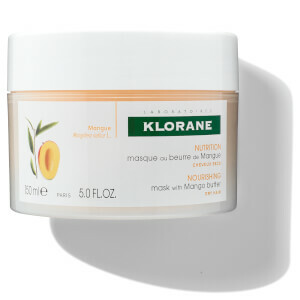 Really does replenish the moisture in dry hair. Highly recommend! WHAT a shampoo!! I felt like I was transported on holiday when I used it, it smells incredible. 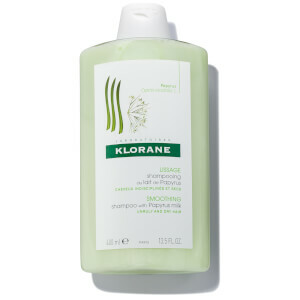 It left my hair feeling so clean and fresh and didn't weight it on or leave any type of residue. 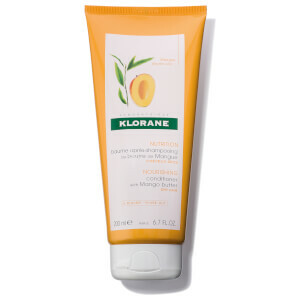 Gorgeous product, I'd heard amazing things about Klorane before so I was so happy to find out for myself!